John and his wife, Colleen, reside in Bellefontaine with their children Winifred, Charlotte and Brooks. John is originally from Cincinnati while his wife Colleen (Holman) is from Lafayette, Ohio. Colleen is a principal at Benjamin Logan Elementary. 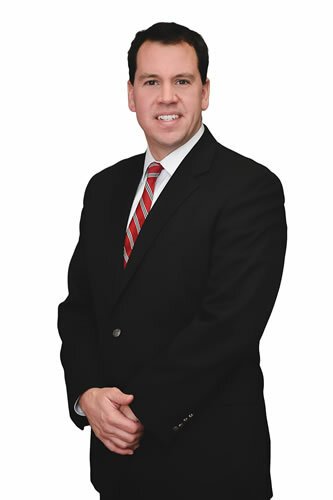 Prior to joining Thompson, Dunlap & Heydinger, Ltd. in 2006, John practiced law with a larger, well regarded Dayton firm gaining experience in general and commercial litigation. Obtained a successful verdict worth several hundred thousand dollars on behalf of a Union County developer following a multi-day trial arising out of a dispute with a business partner. Obtained a unanimous jury verdict on behalf of a chiropractic group concerning a dispute arising from the alleged sale of a professional practice. Obtained a successful verdict at trial on behalf of an injured client worth more than three times the defendant’s insurance carrier’s last and final offer. Obtained numerous large six figure settlements for personal injury clients relative to claims settled at various stages throughout the litigation process.